Q: Who has won the most Oscars? The above question is something of a table quiz staple. However, something that has not been a staple of our weekly quizzes thus far is an entire quiz dedicated to Disney’s cinematic output. That is about to be rectified. 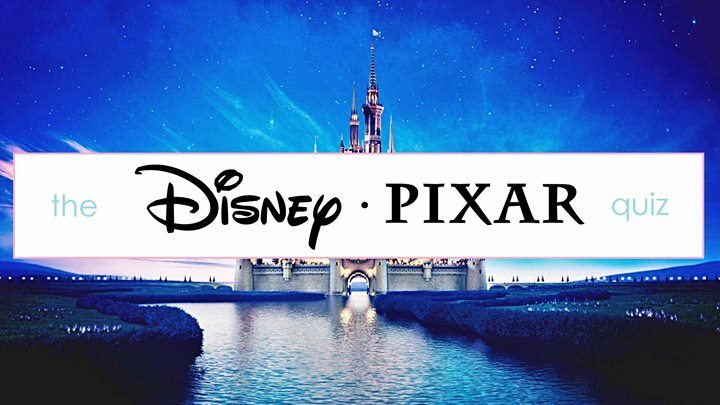 So, join us for a fun evening of questions about Disney and Pixar. As always, it is €20 for a table of four. This quiz should prove popular, so tables can (and should) be reserved by sending us a private message. And remember, a bottleful of vino helps the trivia get remembered… Something, something, chim chim cher-cheeseboards.